Join us for our Fall session of Flamenco dance studies. Last Day of Classes: Sunday Dec 4th. Classes are offered Mondays to Saturdays. classes are subject to change – always contact the teacher or studio to confirm. Choose from technique or choreography/recital classes. For students that partake in recital classes there is an optional performance Dec 4th. It is recommended that students that enroll in a choreography class also take at least one technique course in conjunction with the recital class. INTERMEDIATE classes, for dancers with 1 -2 yrs of Flamenco experience. Advance classes are by audition only. Company classes are by audition only. 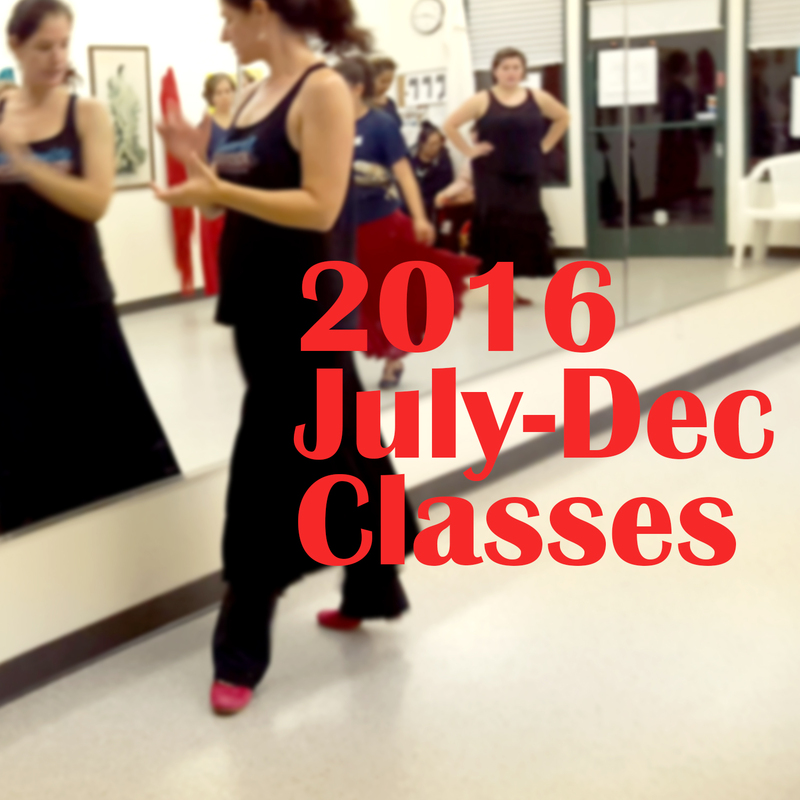 Flamenco Packages are available for students that want to take private lessons in conjunction with group classes.